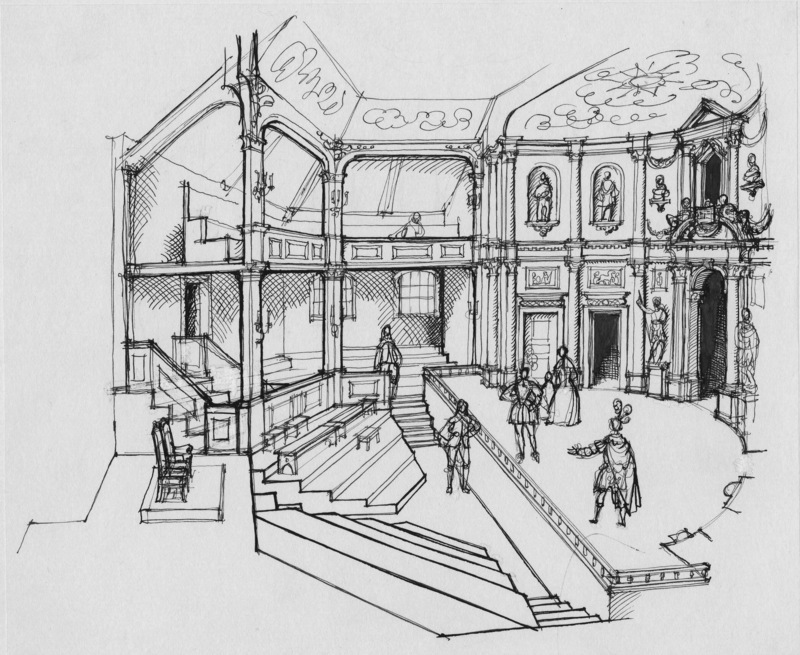 The Cockpit-at-Court was a playing space redeveloped from 1629 by Inigo Jones for court performances for Charles I and his elite circle. This indoor royal theatre was contained within the confines of Whitehall Palace. It staged plays until 1642 and the outbreak of civil war, then reopened in the early part of the Restoration. 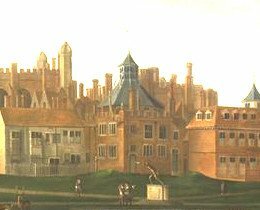 It was originally the site of a cockfighting space at court (though used as a makeshift theatre for plays in the earlier Jacobean period), and the plays put on at this exclusive courtly space were actually plays from the indoor and outdoor theatres of our period. 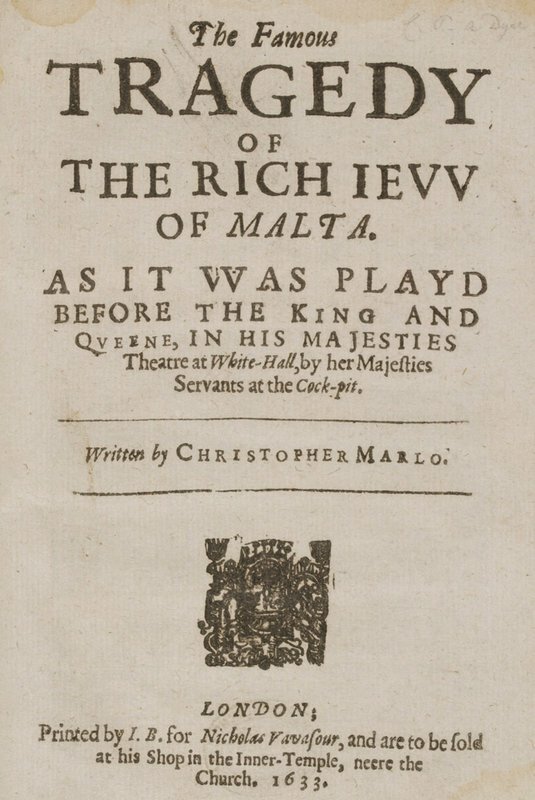 Because of the fact that in the early 1660s the theatre was reopened for the new Restoration court, with playing continuing here for several years, it was one of the very few Shakespearean playhouses to be reused after the civil war. From the Banqueting House cross over Whitehall into Horse Guards Parade, at the southeast corner of which the Cockpit-at-Court building once stood.